For the 2018 Rattle Chapbook Prize, we received 1,622 entries, and more impressive manuscripts than ever. We’re excited to announced three winners this year. 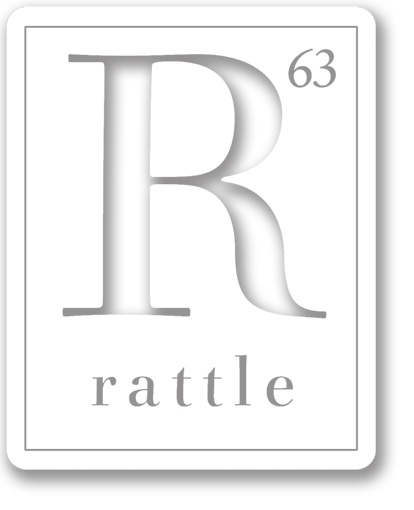 Each poet will receive $2,000, and each of their chapbooks will be distributed to all 8,000 of our subscribers, beginning with the Fall 2018 issue of Rattle.